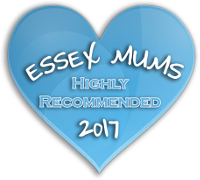 Basking Babies - Baby massage classes in EssexBasking Babies – Baby massage classes and products in Essex. 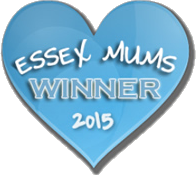 Do you want the very best start in life for your baby? Do you want to help their future development physically and mentally? Do you want to ensure that you bond with your baby? Do you want to help your baby relax? Do you want to make sure that you are relaxed with your baby? Do you want to help your baby to settle well? Do you want to assist your baby to sleep longer? Do you want to be able to alleviate colic and congestion for your baby? Do you want to help your baby put on weight? If the answer to any of these questions is yes then baby massage can help. Take a look at the baby massage classes to find a class that suits both yours and your babies’ needs. Basking Babies operate from numerous locations in the UK, to find your nearest instructor and class please visit our ‘Find a Class‘ page. A bottle of our very own organic baby massage oil is provided. You can also buy our baby massage oil from the shop along with other baby massage products and baby products we like. Please contact Carla at Basking Babies for further information or to book a course.